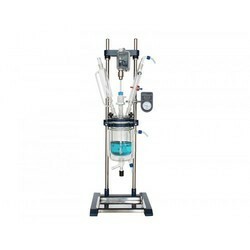 Prominent & Leading Manufacturer from Ahmedabad, we offer glass reactor vacuum pump. We are dealing in wide range of Glass Reactor Vacuum Pump. Looking for Close Loop Water Re-Circulation System of Mono-Block Vacuum Pumps ?